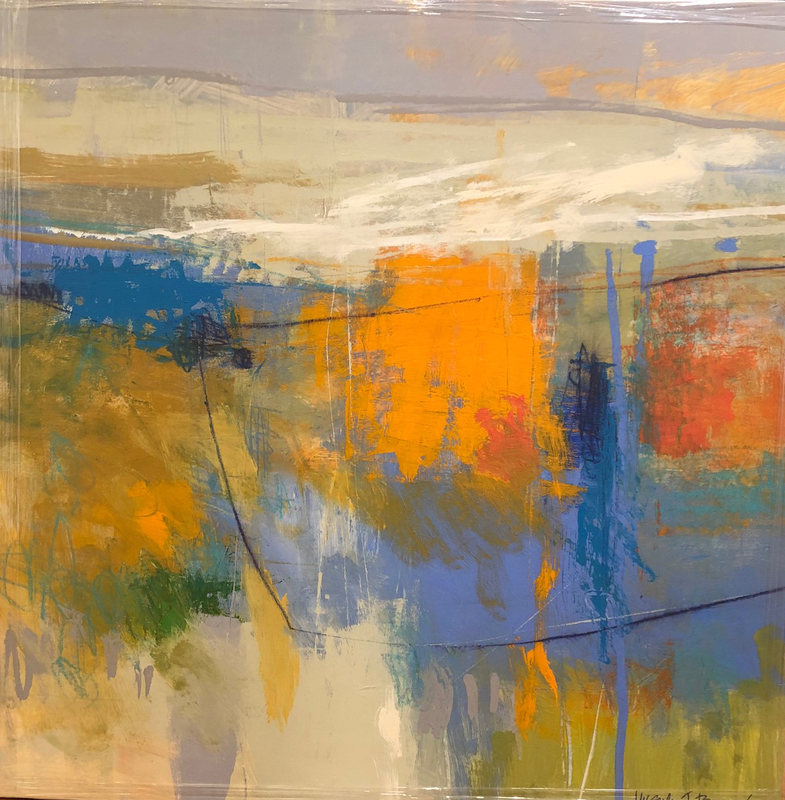 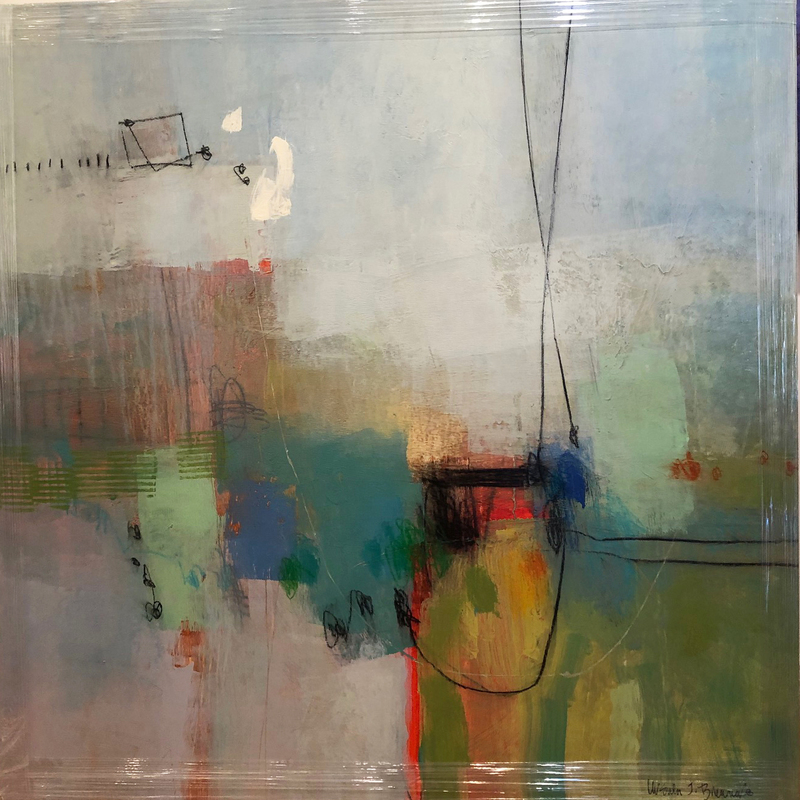 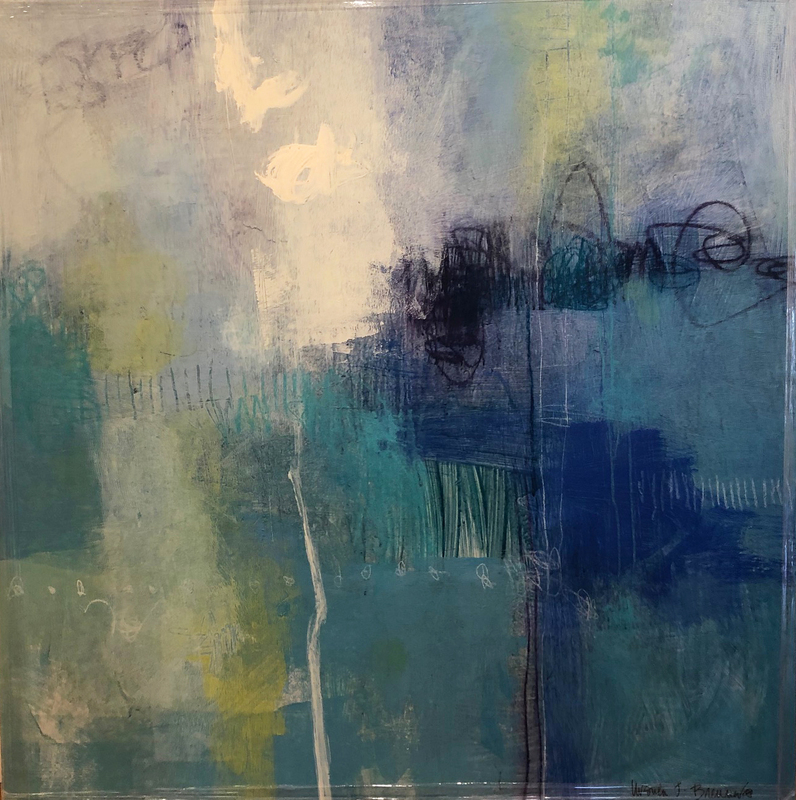 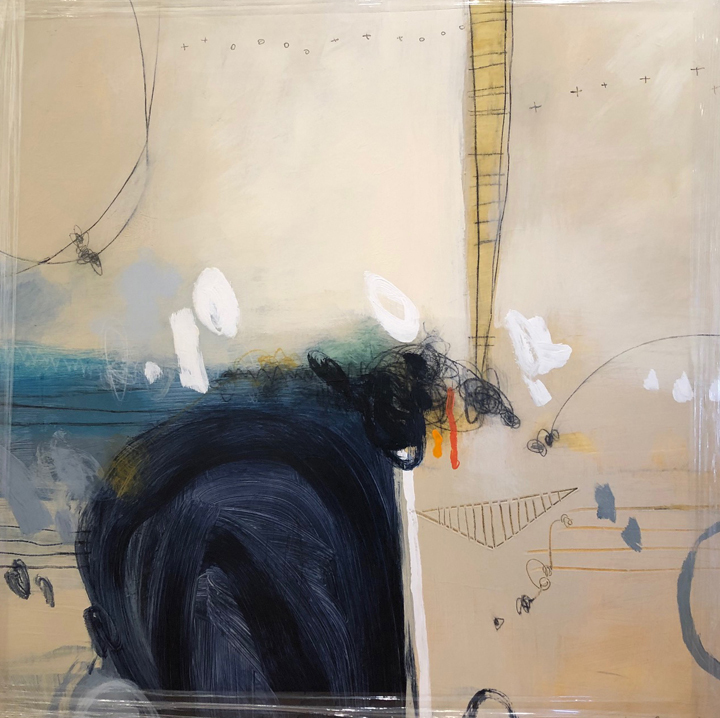 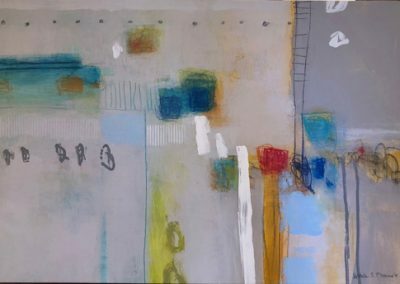 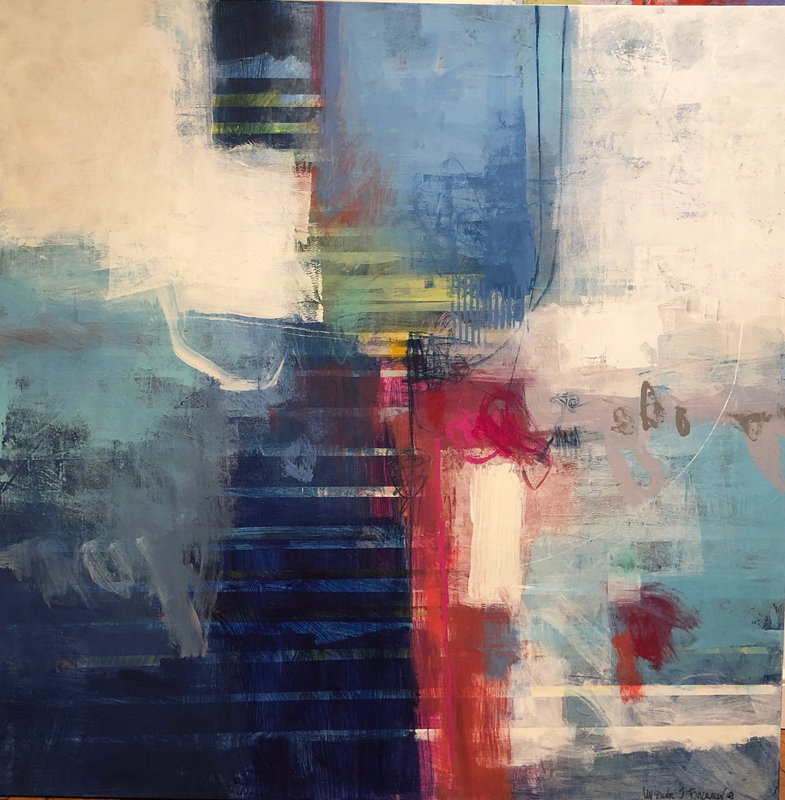 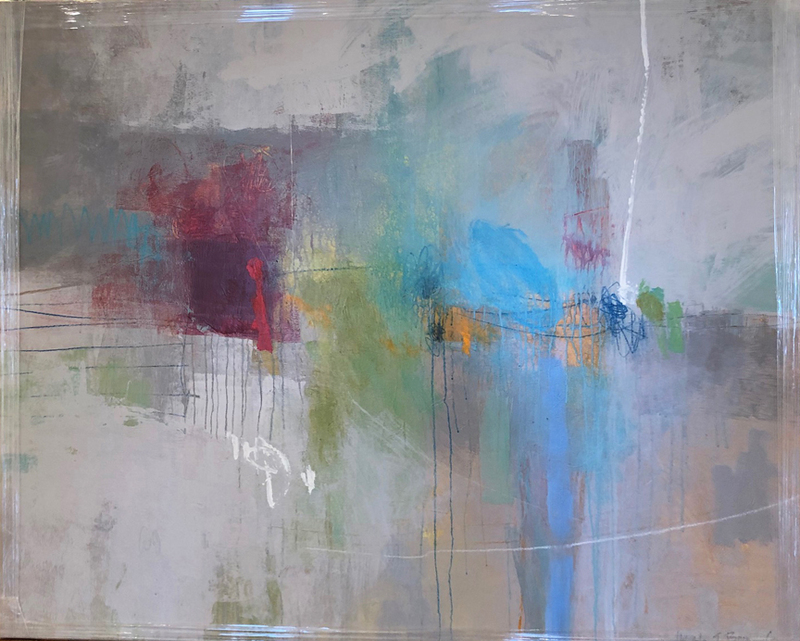 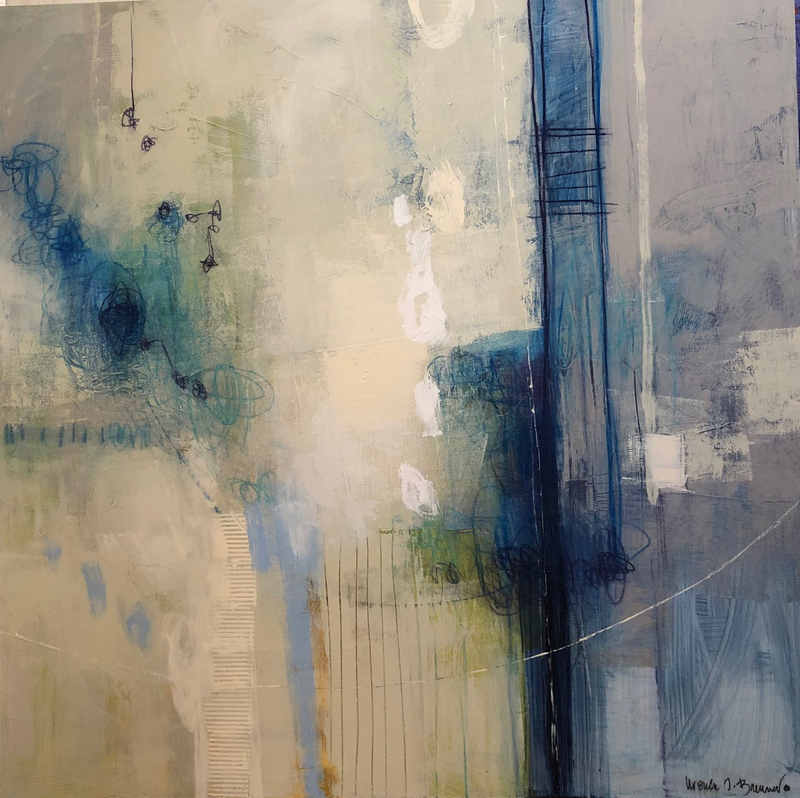 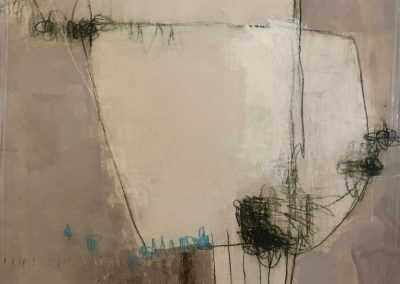 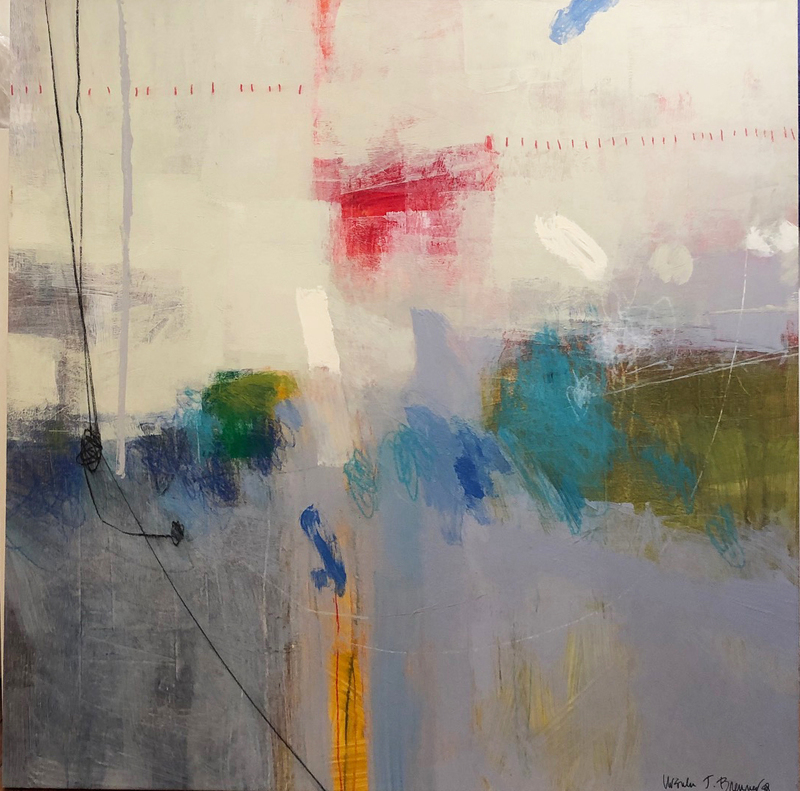 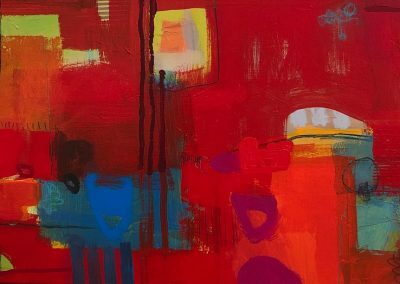 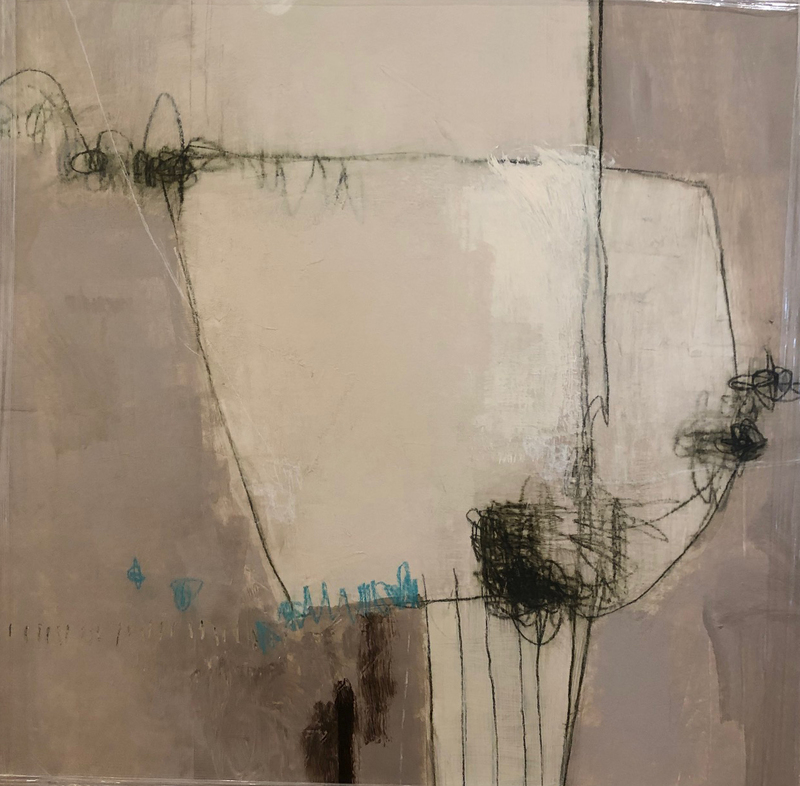 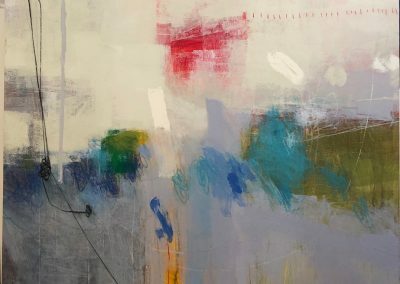 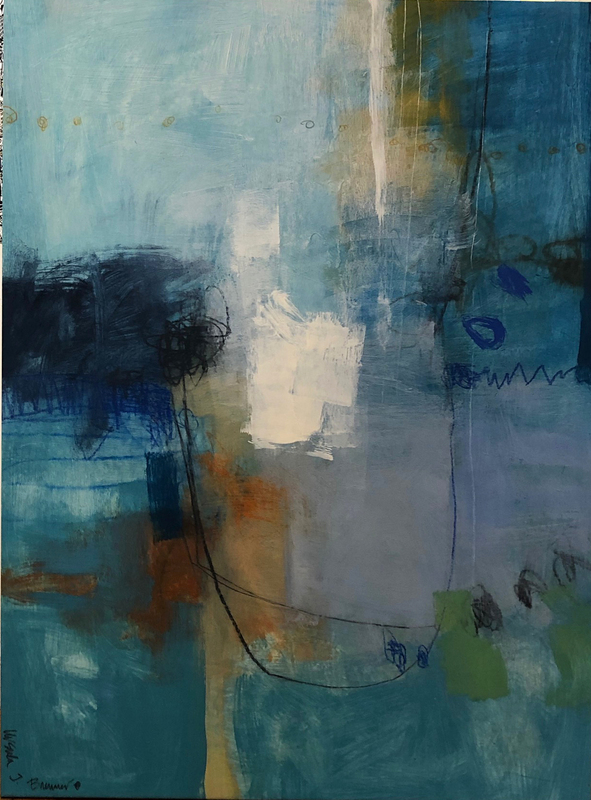 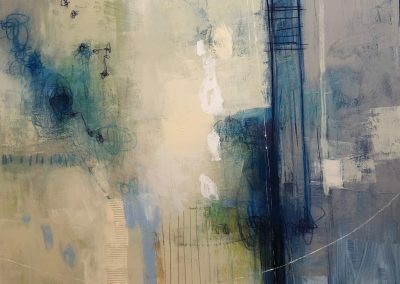 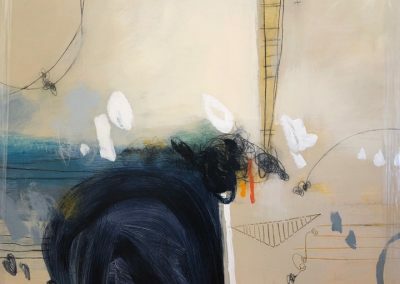 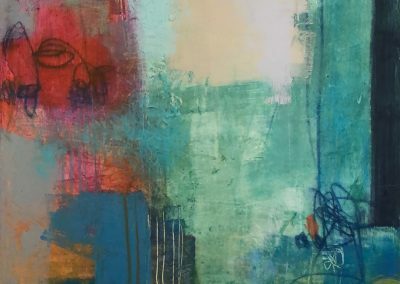 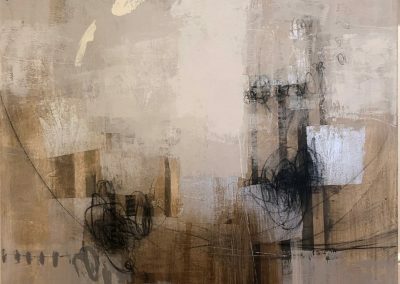 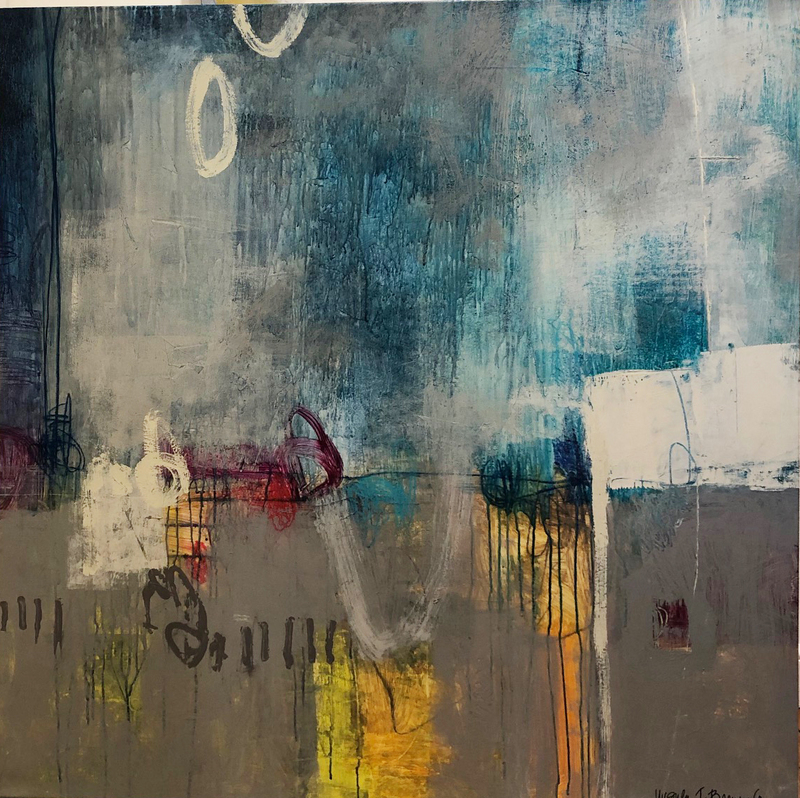 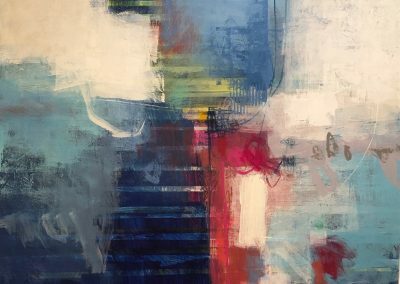 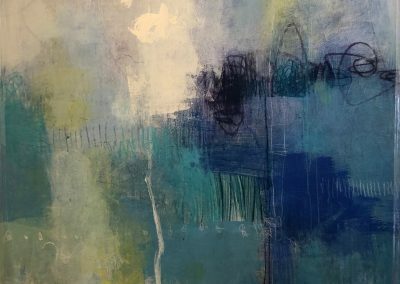 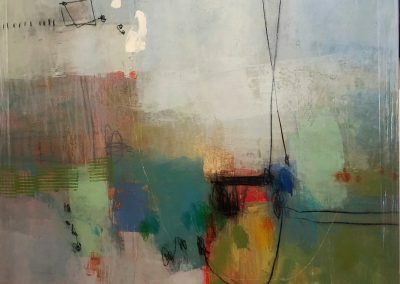 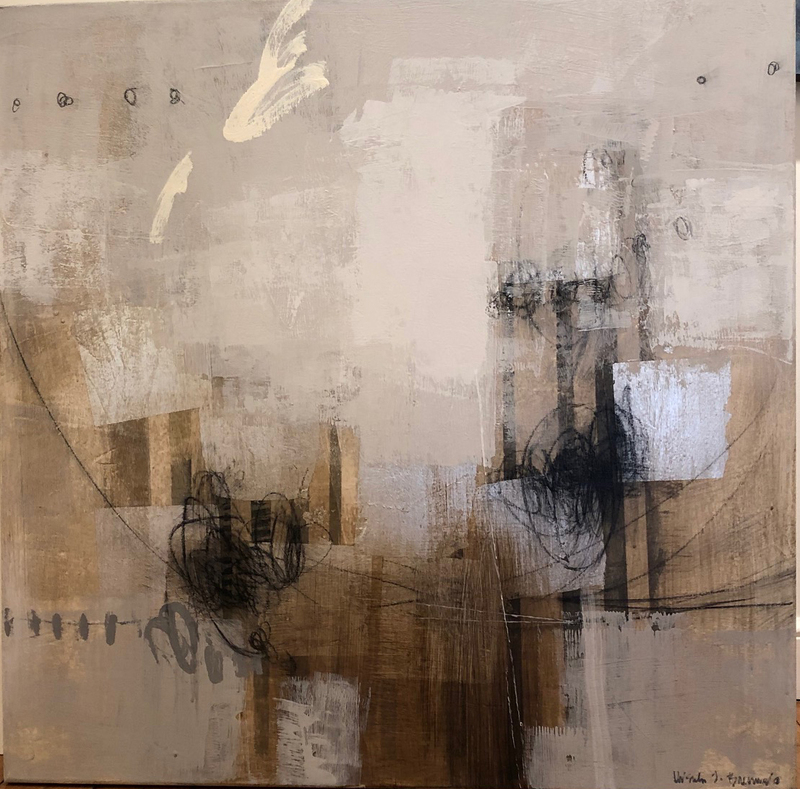 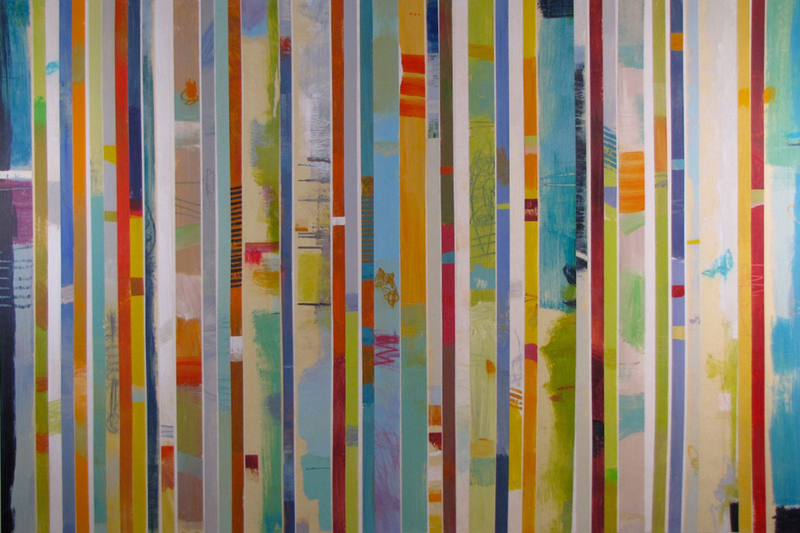 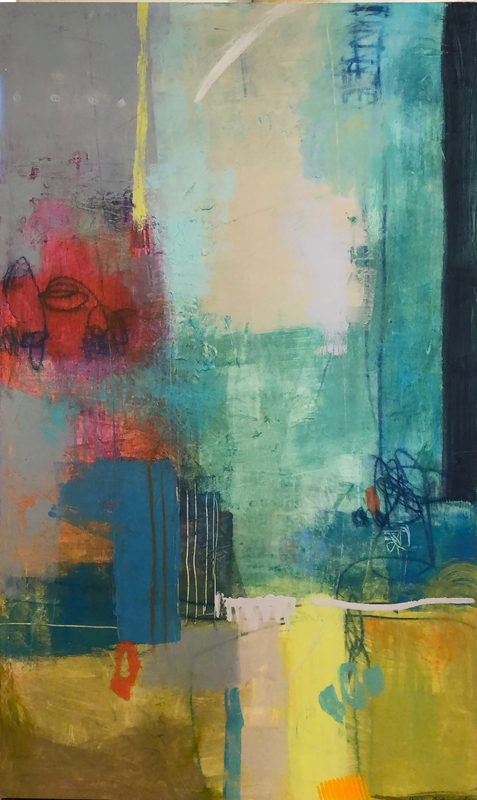 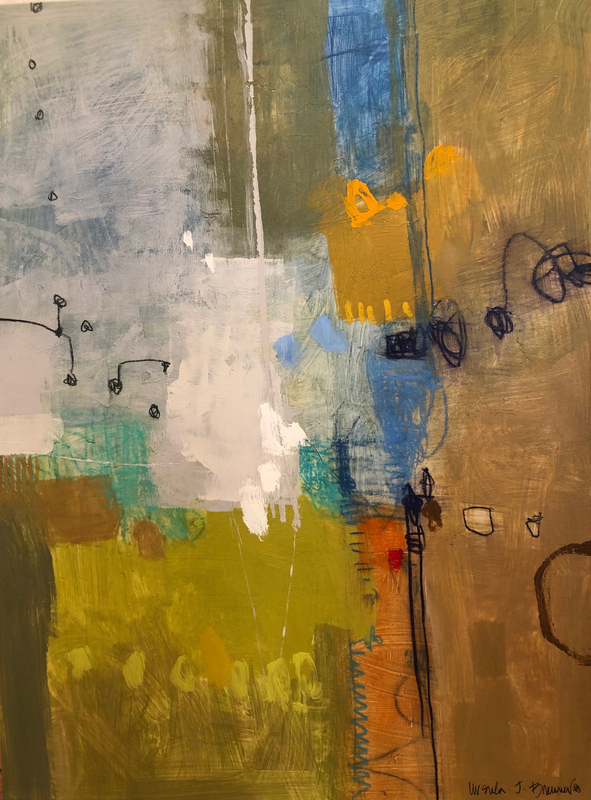 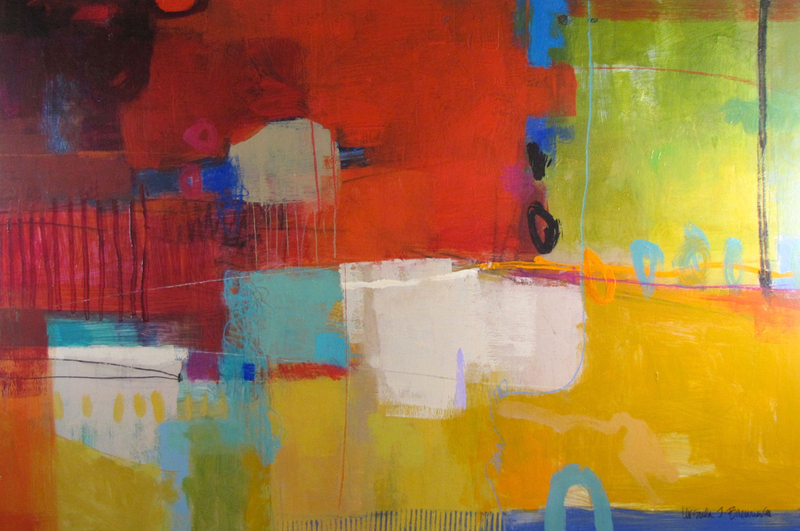 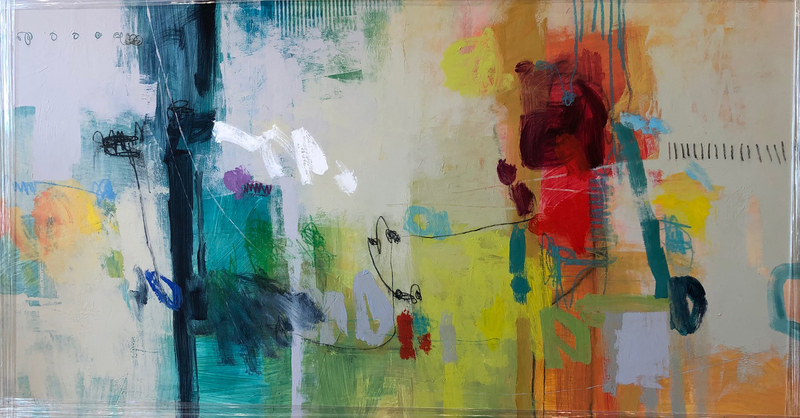 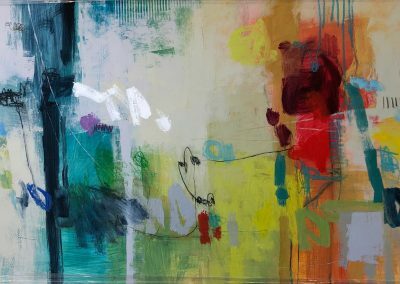 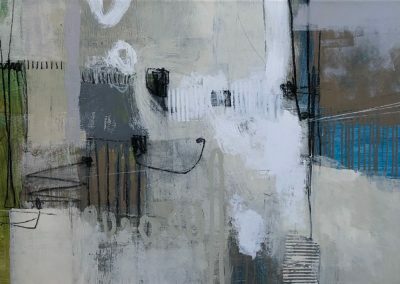 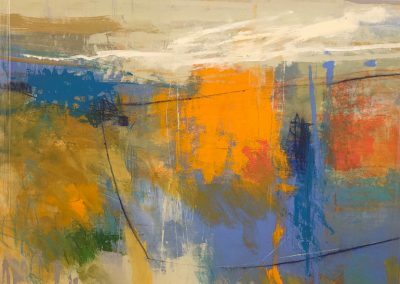 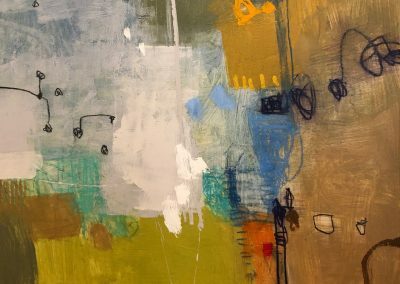 Ursula J. Brenner creates a diverse array of landscapes and contemporary abstracts in acrylics and encaustics, using contrasts in form and color to underscore emotion in each piece. 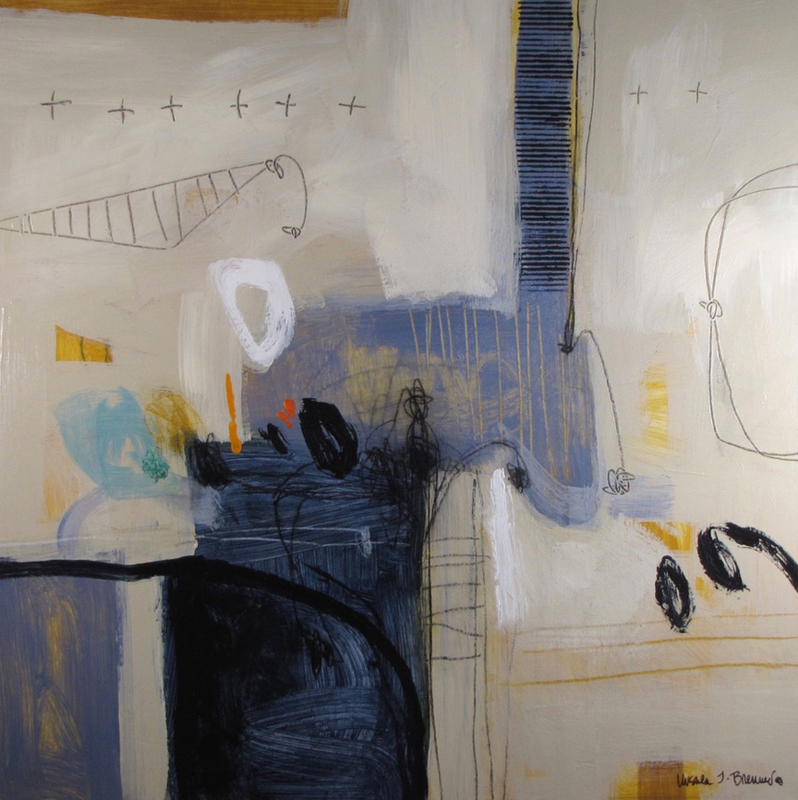 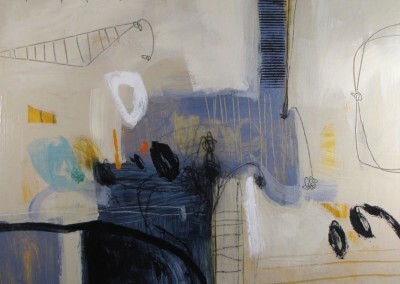 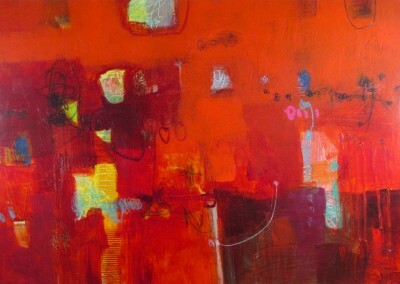 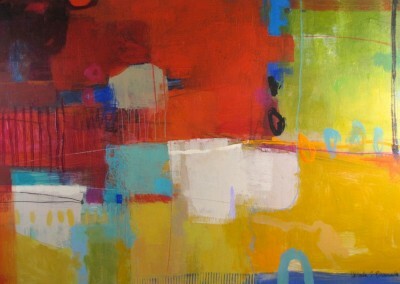 Ursula’s art reflects a wide range of moods, from light and playful to deep and mysterious. 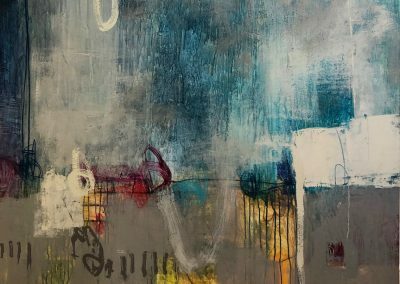 Born in Germany, Ursula has been influenced by a rich cultural background of old world museums, art, music and architecture. 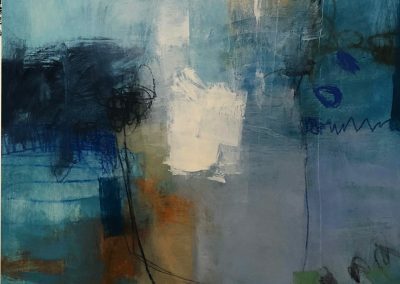 She lives and works in Cincinnati, Ohio, where she attended Edgecliff College on scholarship, graduating in 1978 with a BA in Drawing and Painting. 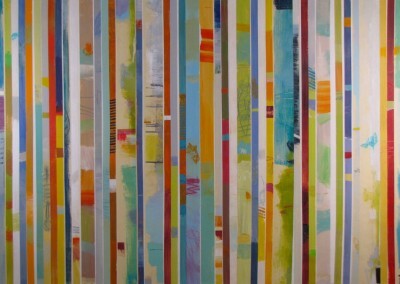 Ursula was chosen to attend the Vermont Studio Center on partial scholarship in 2002.